She is the founder of Sol Haus Design , a boutique firm with a focus on sustainable design and building in Ojai, California. After receiving an architecture degree and more than 20 years experience with high-end corporate clients, Vina decided to focus her career on smaller-scale projects that could make a positive difference. 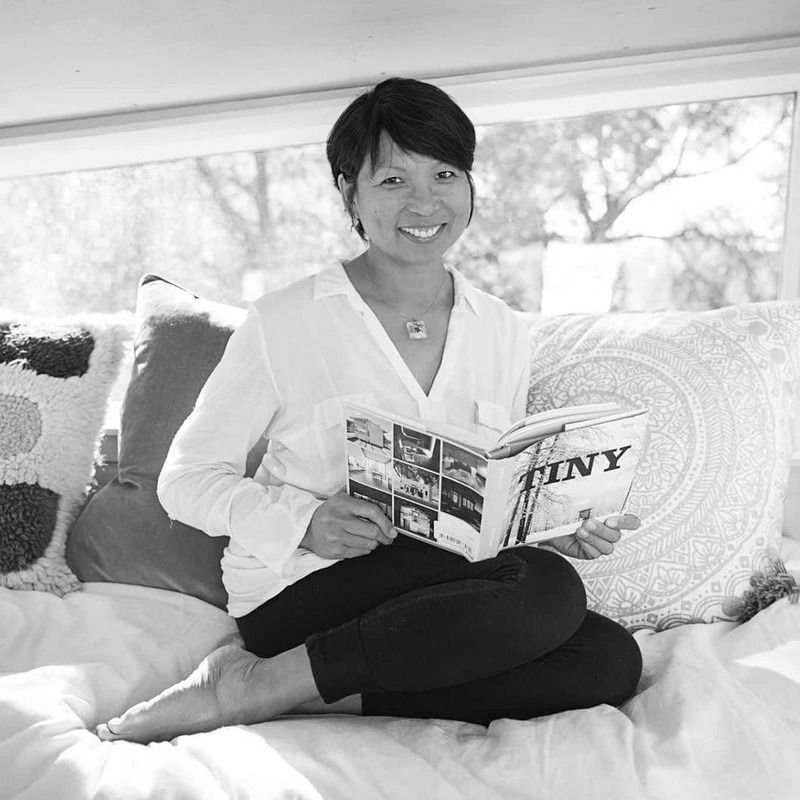 Staying true to her values, Vina lives full-time in her Tiny House, which she designed and built with the help of friends. Vina’s home has been featured in media publications, books and television. Lustado is also a proud recipient of FWN Global 100 Most Influential Women and has been a featured speaker at Yale University on social entrepreneurship.